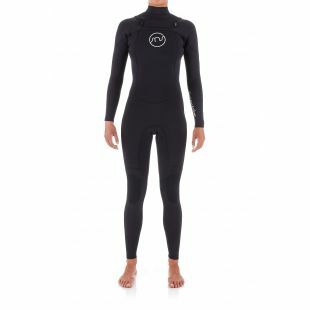 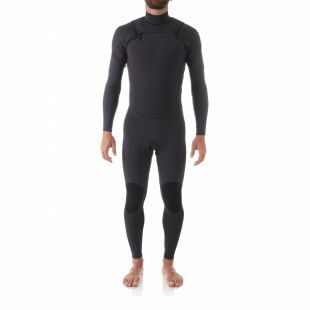 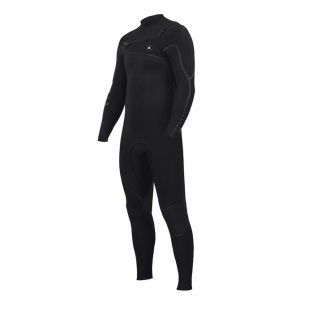 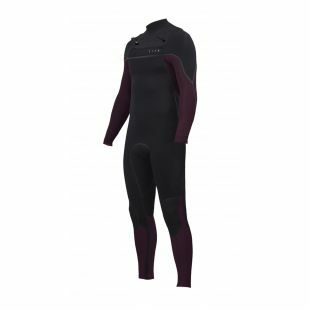 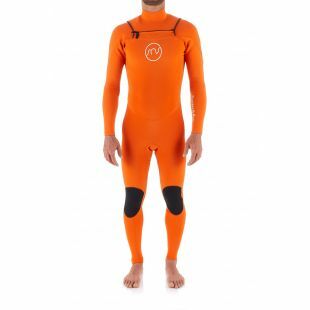 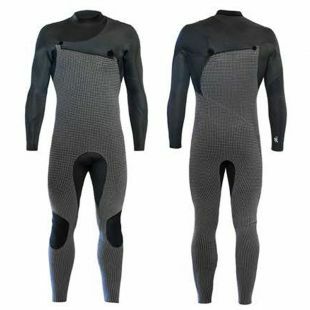 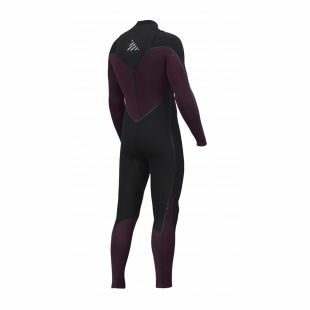 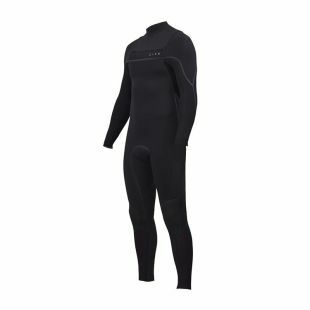 These are the wetsuits you’ll need for colder waters. 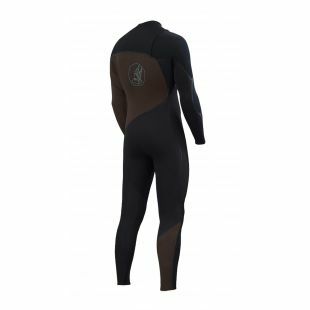 For more information, check out our « How to choose your bodyboard wetsuit? » page.